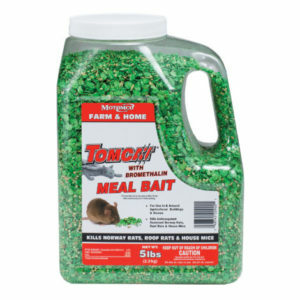 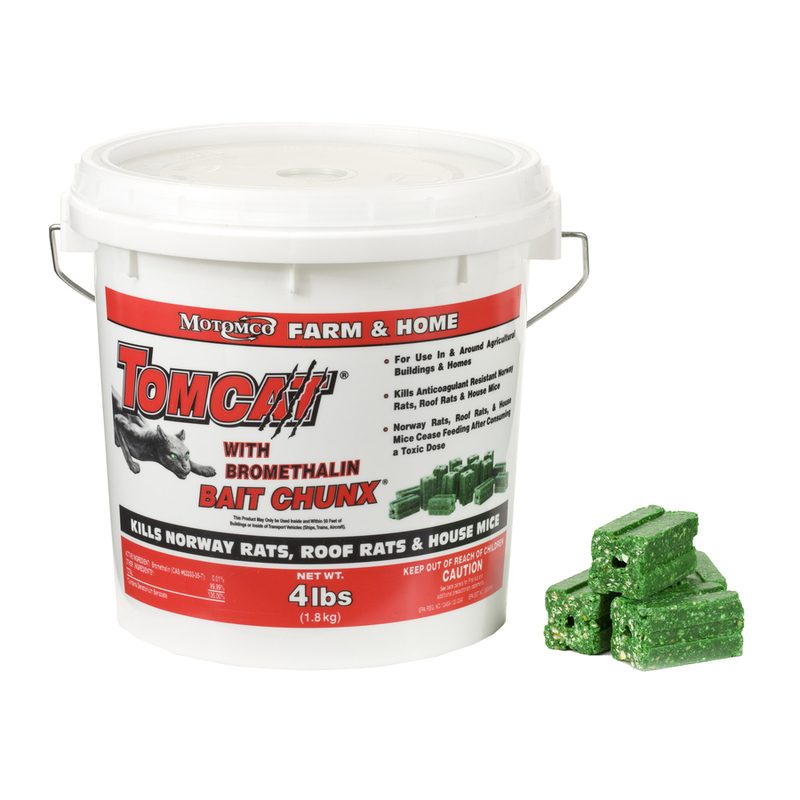 Tomcat Bait Chunks- 4 lb Pail Rodent Control | Hendricks Feed & Seed Co., Inc. 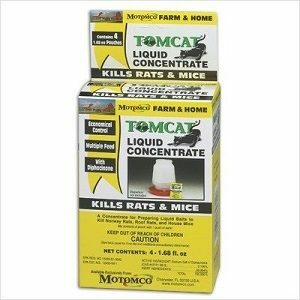 Kills rats, mice, & meadow voles. 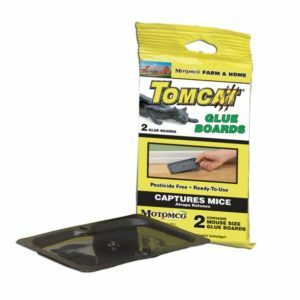 Each block kills up to 12 mice! 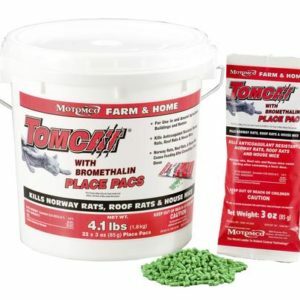 For the farm and home.